After Breakfast at Stephanie’s, you’ll have got to know the whole Caton family. 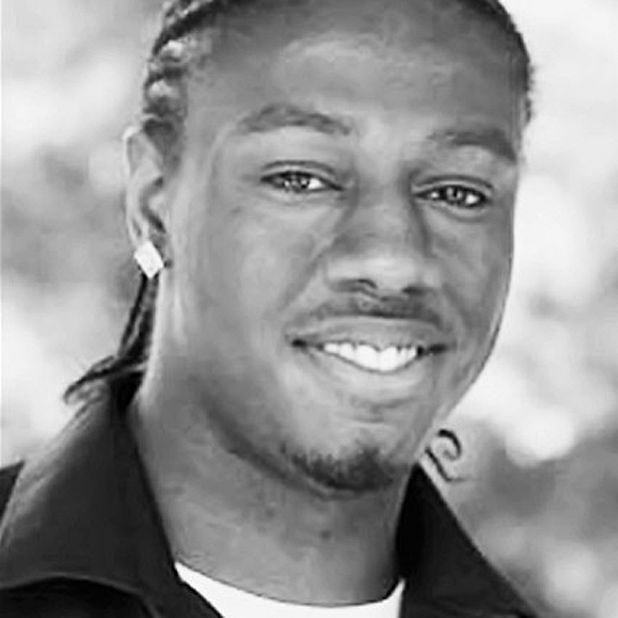 Nathan Caton is perfectly endearing, and his observations on family life are at once sharp and accessible: that unabashedly racist or generally ‘un-PC’ geriatric relative sounds altogether familiar. Although Caton tackles issues of race with refreshing ease and sensitivity, a little too often the innocuous errs on the insipid. Pleasance Courtyard, 556 6550, until 30 Aug (not 16), 9.30pm, £10.50–£12.50 (£9–£11).